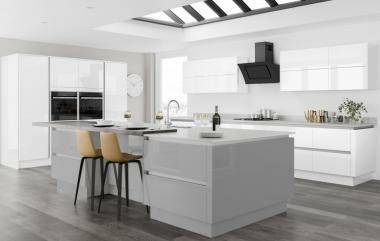 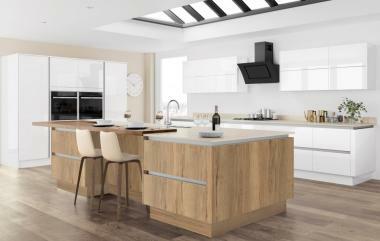 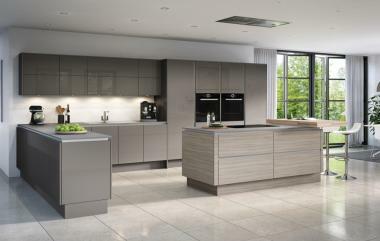 The sleek, uncluttered handleless styling is minimalistic, aesthetically impressive and affordable. 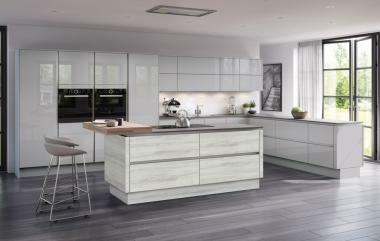 Cabinetry is bespoke to the doors and profiles, which have been carefully selected to compliment the overall kitchen design and for ease and comfort of their ergonomic function. 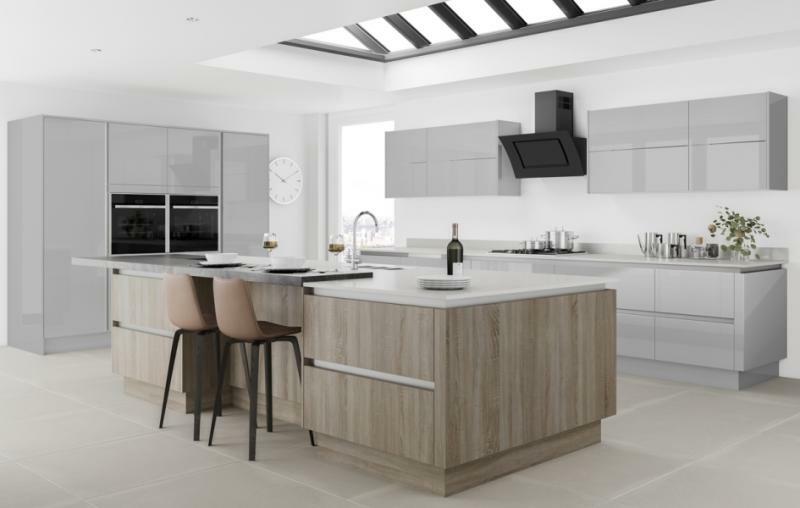 Available in five gloss colours and six matt colours, with a range content to cater for modest or large open plan living.